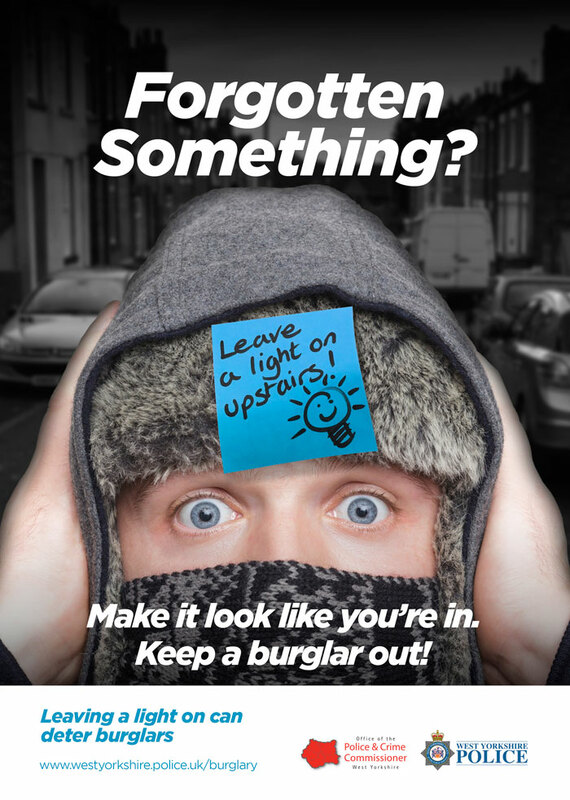 Burglaries often increase during the Summer months, when burglars take advantage of doors and windows being left open. 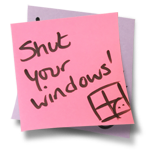 The Force’s latest burglary prevention campaign uses a twist on a popular game with notes stuck to people's heads as a reminder of simple measures they can take to prevent burglary. To prove how easy the messages are primary school children have helped get the message across. 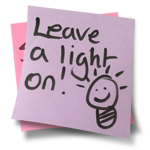 Short video clips feature the children acting as mini Police Officers writing a simple message on a sticky note, sticking it to their heads and telling those watching what they should be doing to help prevent burglaries. The YouTube videos will be released daily, starring local West Yorkshire school children showing how easy the messages are to remember. 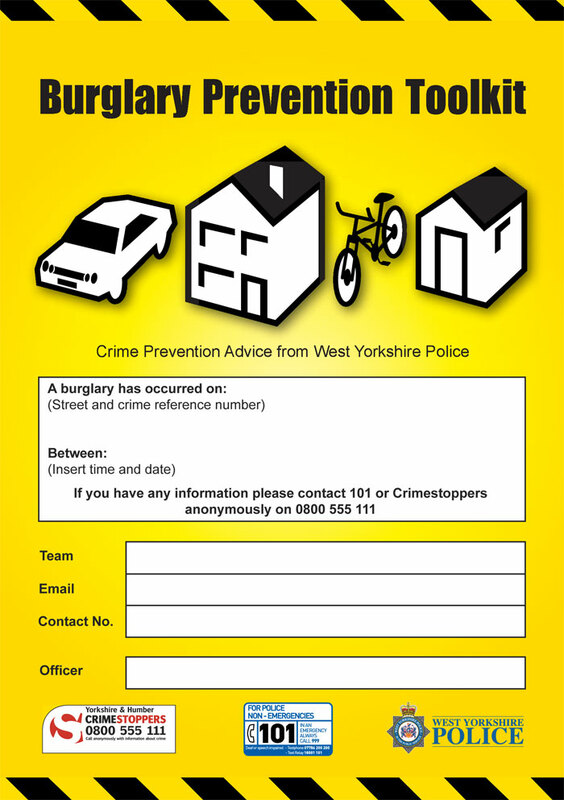 Local West Yorkshire Cubs have helped out with our Forgotten Something campaign, recording useful crime prevention tips. Forgotten Something? - "Be careful what you post on line"
Forgotten Something? 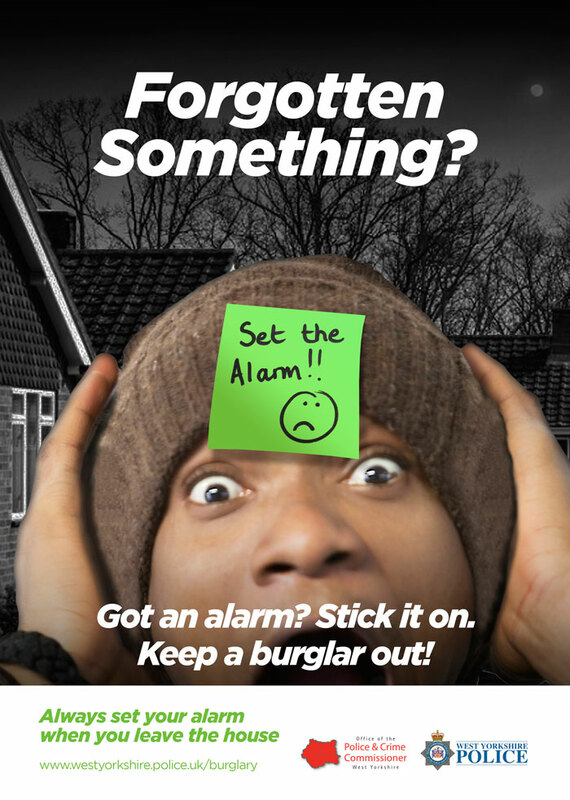 - "Set your alarm"
Forgotten Something? - "Hide Your Valuables"
Forgotten Someting? 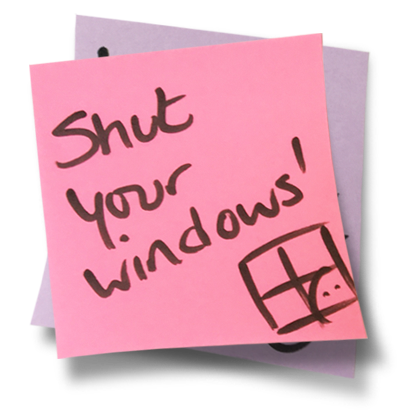 - "Close Your Windows"
Forgotten Something? 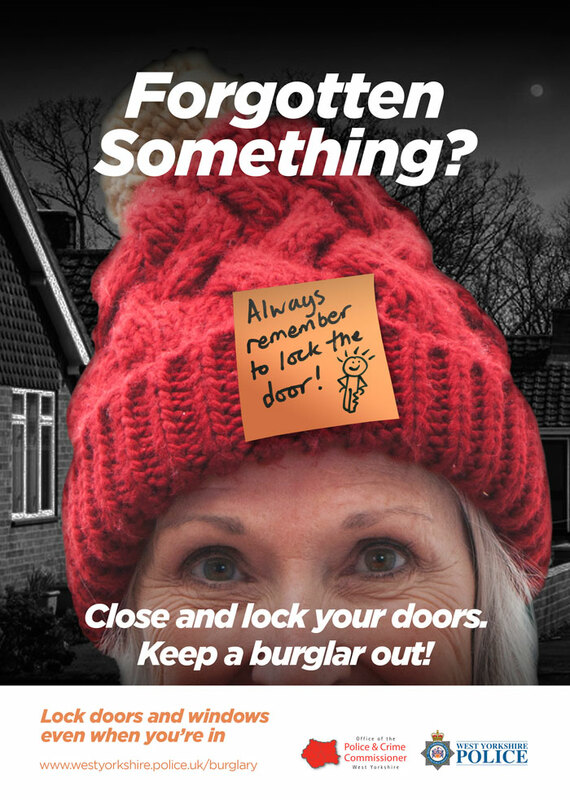 - "Lock the door"
For more advice please contact your local Crime Prevention Officer by email or call 101. If you are deaf or speech impaired use Text Phone 07786 200 200 or Type Talk 18001 101. If a crime is in progress or there is a danger to life, call 999.